One of the options for Credit Card hungry people, (if the credit score is low), is the credit card against FD. 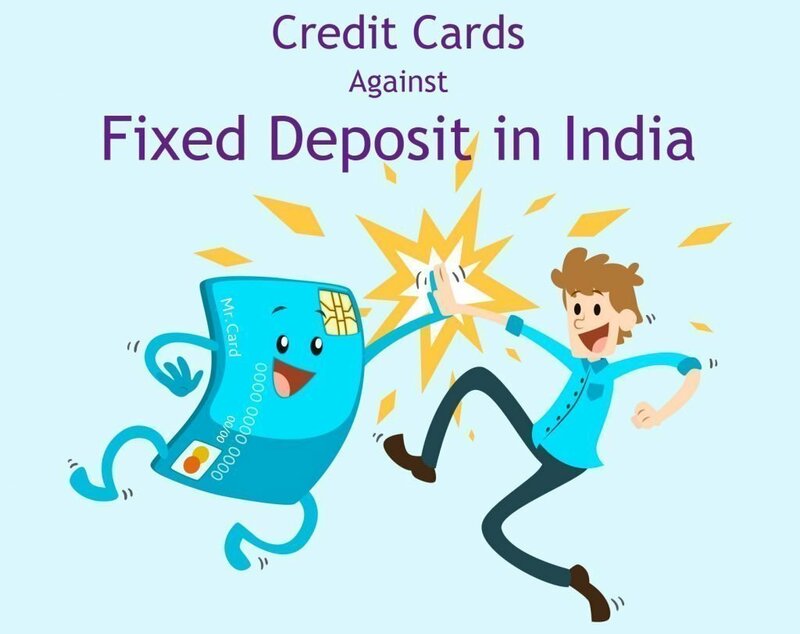 This article is all about “credit card against fixed deposit”, & You want to select the best Credit Cards against Fixed Deposit in India. Banks as well as credit card user both benefits with this processor. If card user defaults in paying credit dues bank will use fixed deposit amount to repay dues and on the other side credit card holder can improve their low credit score by regular and timely payments. Here I am talking about credit score! The role of credit score comes into play while issuing the credit card to the applicant. Proper use of credit card reveals credit bureaus like CIBIL about your management and also open gate for the loan. Cutting long story short, let’s understand the options available in the market. 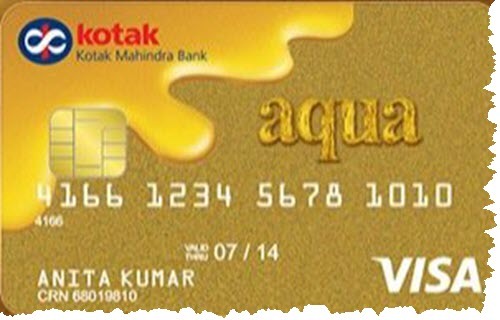 Why opt for Kotak Mahindra Bank Aqua Gold Card? Why opt for IDBI Bank Imperium Platinum Credit Card? 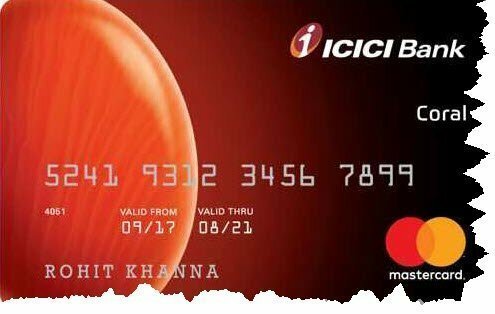 ICICI bank coral credit card one of the selections available in the market. You can earn PAYBACK points for every transaction. Each PAYBACK Points is commensurate to ₹ 0.25. Converting your points into cash is very easy and the amount will be credited into your account within 7 working days. For every spending of ₹ 100, you can earn 2 PAYBACK points. You also get the waiver of 1% on fuel surcharge every transaction of refueling – ₹ 4000 per transaction (maximum) at all HPCL pumps, only on swiping at ICICI Merchant Services swipe machines only. Joining fee of ₹ 500 + GST, On spending of ₹ 1,50,000 and more waive off your annual fee. Under ICICI Bank Culinary Treats programme you can get the benefit of 15 % on over bill of amounting ₹ 2,500. While applying for coral credit card “No Income or any other documents are mandatory”. 85 % of the amount against your Fixed Deposit (FD) will be your credit card limit. Your Credit Card is live until your Fixed Deposit (FD) is live. The billed amount will be recovered from your fixed deposit if you fail to clear the due up to 60 days. The minimum Fixed Deposit amount must be ₹ 20,000 with a minimum tenure of 180 days. State Bank of India (SBI) the most trusted bank for the common man and corporates in India. Being a leading bank in every aspect of financial services, issuing of Credit Cards against Fixed Deposit in India advantage plus card from SBI is a good option. State bank of India is the biggest network around the globe as far as the financial transaction is concern. Any SBI credit card holder easily excess more than 24 million merchant outlets across the globe. EMI facility to convert from a transaction (purchase worth ₹ 2,500 or more) through Flexipay. 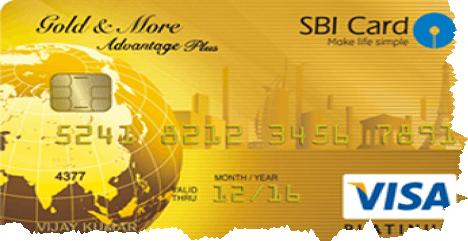 Pay your bills easily from SBI advantage plus credit card. Add-on cards for your kids, spouse also available. 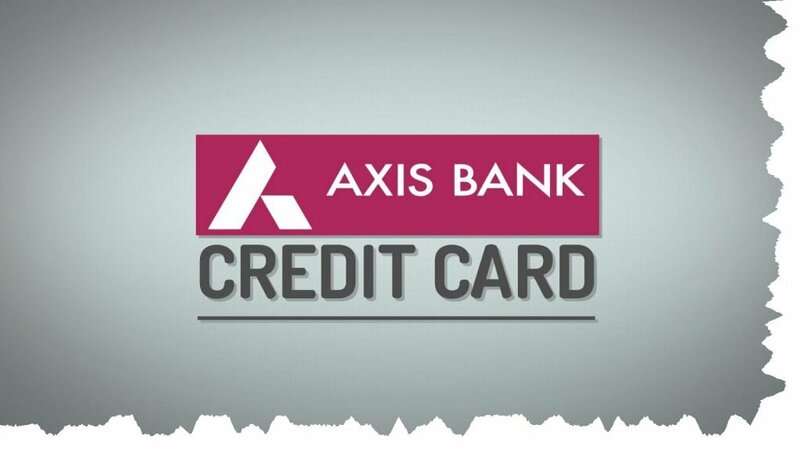 Axis bank (previously known as UTI Bank), one of the leading bank and grab the position among top 5, credit card issuing banks. Minimum Fixed Deposit of ₹ 20,000 is mandatory up to Maximum of ₹ 25,00,000. No income, address and identity proof required. You can withdraw cash 100% up to your limit. Your credit limit or in easy language – You can use your limit up to 50 days without any interest. 80 % of the amount against your Fixed Deposit (FD) will be your credit card limit. For every domestic expenditure of ₹ 200 from your Axis Insta Easy Credit Card, you can earn ‘6’ reward points. For every international expenditure of ₹ 200 from your Axis Insta Easy Credit Card, you can earn ’12’ reward points. First online transaction gets you ‘100’ reward points. Each reward points is commensurate to ₹ 0.20. You will get 1% fuel surcharge waiver on all fuel transactions, minimum transaction amount of ₹ 400 and a maximum of ₹ 4000. Maximum benefits up to ₹ 400 per month. Avoid making bill payment of credit card through cash, you have to pay additional ₹ 100, Try online options. Kotak Mahindra Bank is a leading private sector bank to provide best services to their customer. Kotak Mahindra Bank Aqua Gold Card is one of the best Credit Cards against Fixed Deposit in India issued against a fixed deposit of minimum amount ₹ 25000. 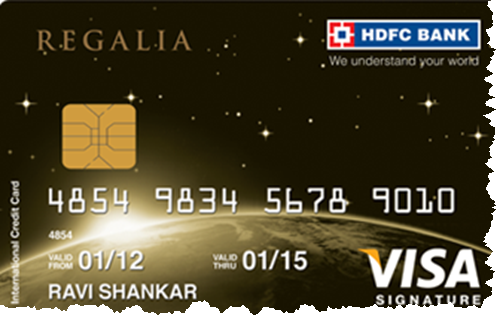 You can get an aqua gold card against the minimum term deposit of ₹ 25000. Spend ₹ 1,50,000 and get multiple redemption options in the form of ‘PVR cinema tickets and cash back up to ₹ 750‘. It is mandatory to claim your redemption within 3 months. Get Insurance cover for ₹ 50,000, against card was stolen and fraudulent usages. HDFC wow! I personally hold “HDFC Bank Money back credit card” with a limit of ₹ 2,80,000, I am holding this card from last 7 years initially my limit is ₹ 30,000. HDFC is the leader in the credit card industry in India holding maximum market capitalization quantity wise as well as amount transaction wise both. On spending of ₹ 5,00,000 in the anniversary year (12 months period), you can earn 10,000 reward points and will get additional 5,000 points on an additional expenditure of ₹ 3,00,000 in the same year. Reward points are valid only for 2 years from the date of earn. You can earn 4 reward points for every ₹ 150 spent on your HDFC Bank Regalia Credit Card. You will not get reward points on fuel transaction. Reward points are valid for 2 years only. 1% fuel surcharge waived off on fuel transactions, minimum traction ₹ 500 to ₹ 5000. Maximum cashback up to ₹ 500 (Per billing cycle). You will get 50 days credit against your credit utilization. Salaried and self-employed are eligible to apply for HDFC Bank Regalia Credit Card. The membership fee for the first year ₹ 2500, Renewal fee ₹ 2500 (waivered of on expenditure made from HDFC Bank Regalia Credit Card ₹ 3 Lakhs in 12 months). The primary cardholder has covered with insurance of 1 (one) crore, in case of death in an Air accident – (considering some terms and condition). It is mandatory that the purchase of the airplane ticket would be executed from HDFC regalia credit card. The holder will get cover from HDFC ERGO General Insurance. 2. Overseas Hospitalization up to ₹ 15 Lakhs against any medical emergency when your traveling or outside your home country. 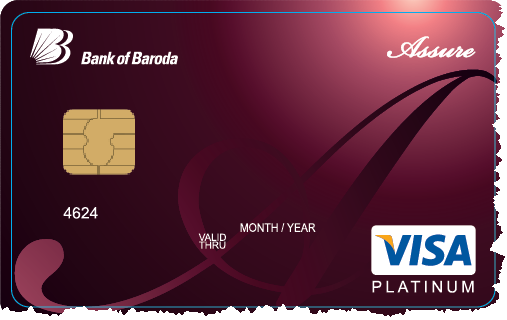 Bank of Baroda a public sector bank provide Assure Credit Card against fixed deposit to their customer, very easy to understand. It is very easy to get Bank of Baroda Assure Credit Carda against a fixed deposit (FD) with them without any identity proof. Cash withdrawal is allowed 100% in an emergency. 1% fuel surcharge waived for all transactions between ₹ 400 – ₹5,000. The cardholder will use around 70 million locations worldwide. You can get 80% credit limit against your Fixed Deposit (FD). For every expenditure of ₹ 100, you get locality points 1 (one). It is mandatory to get a minimum Fixed Deposit with the bank of ₹ 25000. You will get 50 days credit on your spending. 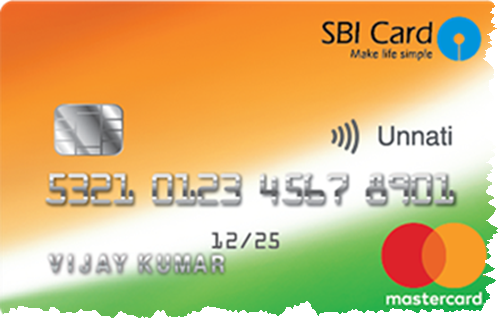 SBI unnati card is also available for you against a fixed deposit. It also holds some appealing features to their customers. It is mandatory to have a fixed deposit of minimum ₹ 25000. No Joining Fee and No annual Fee (which is great). Transaction of fuel ₹ 500 to ₹ 3000, you will get fuel surcharge (2.5%) is waived off maximum to ₹ 100. Easy EMI option available for purchase above ₹ 2500 through Flexipay. You will get 60 days credit on your expenditure from unnati credit card with 0% interest rate. For every expenditure of ₹ 100, you get reward points 1 (one). 24 million outlets are available to use and take benefit of the card. Annual Fee up to 4 years – NIL. You will get 50 days credit for your retails purchase or payment. Cash withdrawal allowed up to 80% of your credit card limit. IDBI Bank, I hold one of the saving accounts and also a trading account with them, I satisfied with the bank and I have never thought of switching my bank. Minimum Fixed Deposit required to get IDBI Bank Imperium Platinum Credit Card is ₹ 20000. You can get the 85% of your fixed deposit limit as the credit limit. You can get 2 delight points for the spending of every ₹ 150 spending on shopping, traveling and etc. The new applicant gets welcome 500 points as a Bonus. Enjoy 28 days credit for your expenditure. Get 9 lakh merchants in India and over 29 million merchants abroad use of IDBI Bank Imperium Platinum Credit Card. Joining Fee – ₹ 499. Annual Fee – ₹ 499 (which would be waive-off on the minimum expenditure of ₹ 75,000. Cash withdrawal from your card up to 70% is granted. Salaried Individuals: Every bank required tons of documents and information before providing a credit card to the applicant, Low salary individual never arrange such documents. Credit card against fixed deposit is the best solution for both the issuer and consumer. Credit Score: Credit card against fixed deposit waiver of the feature of checking of credit history of the applicant, on the other hand, proper use and timely payment improve the credit score of the holder having a bad history. Residential status: Some time due to blacklist area, and being an honest person your application for the normal credit card is rejected, but in Credit card against FD, there is no such issue, the bank already has your Fixed Deposit as security. Interest on FD: Even though you have the card on FD, you will continue to earn interest on your fixed deposit. Cards from few banks also provide personal accident death coverage, insurance coverage against fraudulent transactions, cash withdrawal option, fuel surcharge waiver, and others. Your credit card is linked from the fixed deposit, so in an emergency, you have to close the FD and your credit card existence is gone. In case of failure of credit card bill payment, the recovery is made from your fixed deposit, which is a great loss of interest and reputation. In other words: It will hurt your credit score. I covered almost every credit card available in the market against fixed deposit, and I am sure it’s being a complete package of the applicant.